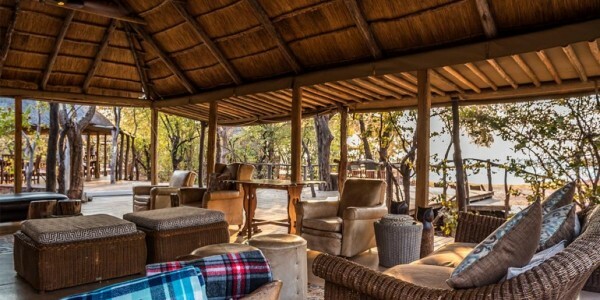 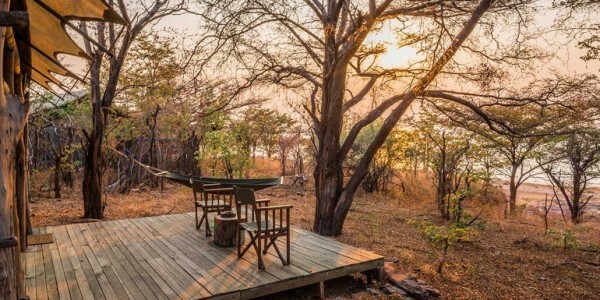 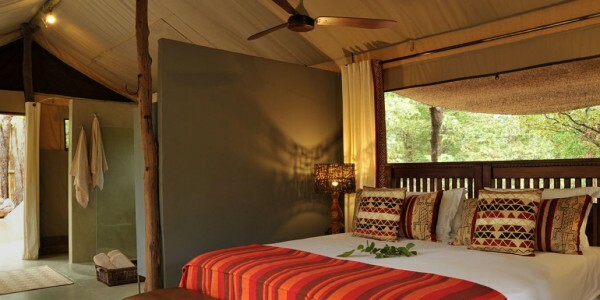 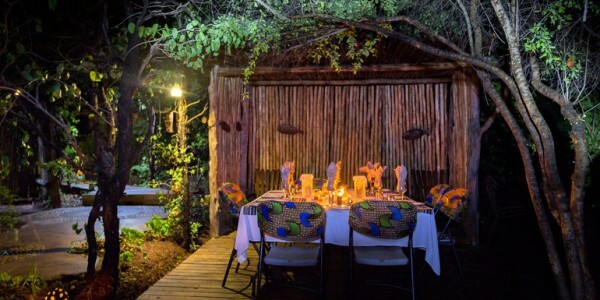 Location: Next to Lake Kariba, shaded by Mopane woodland. 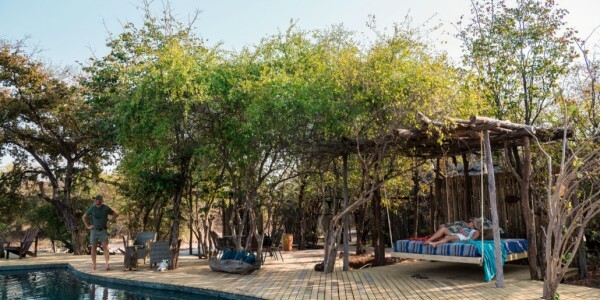 Facilities: Dining area, bar, swimming pool, laundry service, curio shop, Wi-Fi, solar power, mosquito nets, private deck with a hammock, outdoor bathtub and shower. 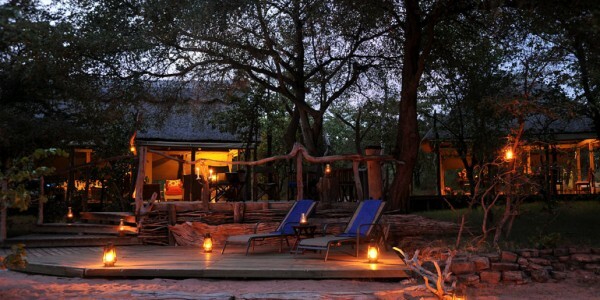 Activities: Morning and afternoon game drives, fishing, walking safaris, birdwatching, boat cruises.